AEG presents its most important product features via an interactive game of dice, which is playfully integrated into the Kuechenmeile 2012. 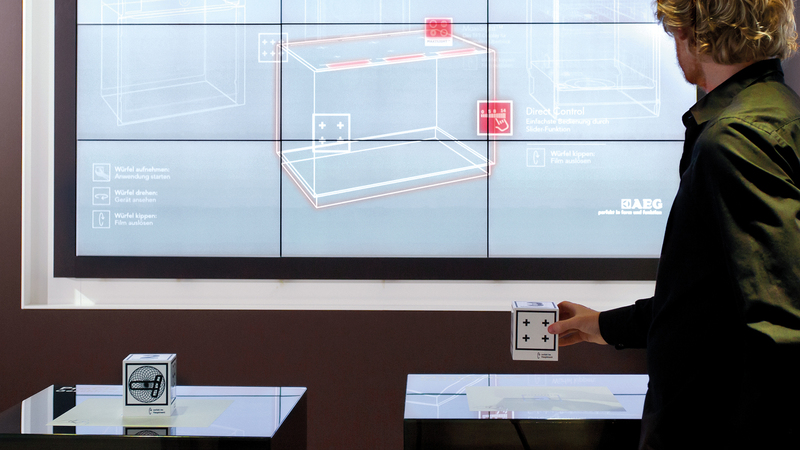 The brand’s novelties are interactively presented inside the Electrolux brand world at the Küchenmeile 2012. 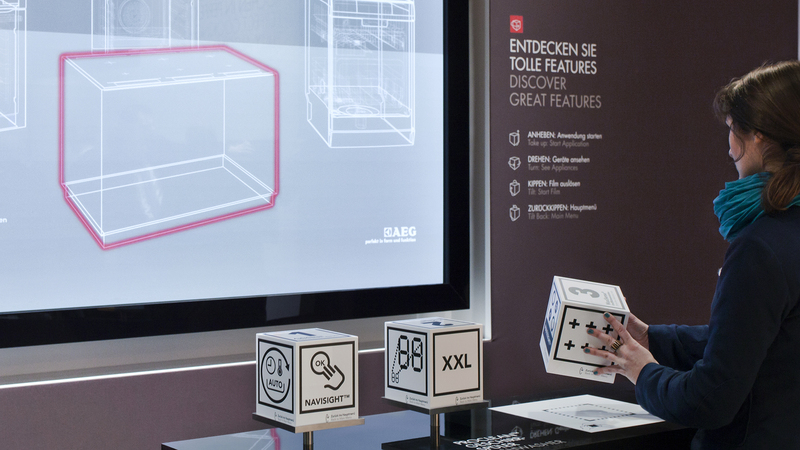 A technology station with four integrated parts explains the product features of different domestic appliances of the AEG brand: Via the free movement of a dice, visitors can retrieve the special features of the AEG products on a large screen. Every side of the cube retrieves some new information. 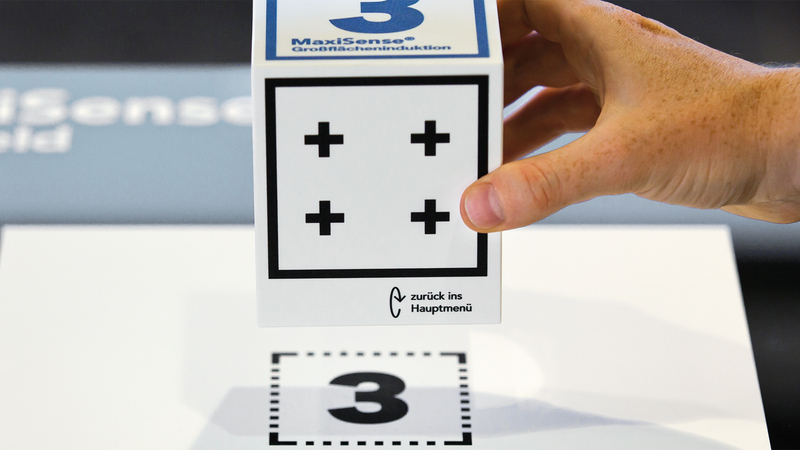 This enables visitors to decide for themselves what they are interested in and information can be processed in a playful way.